Around 1,300 new jobs are on their way to the West Midlands in a huge New Year boost for UK industry – thanks to a new Jaguar sports car. The vehicle, described as a practical five-seat vehicle, is to be built at the Land Rover factory at Solihull, for launch in 2016. The new sports car was announced as the Midlands biggest manufacturer revealed global turnover up by nine per cent in 2014, with 462,678 vehicles sold. 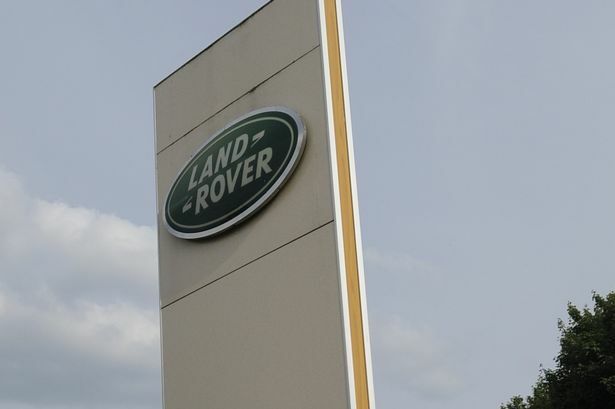 Land Rover celebrated a record year with 381,108 vehicles sold while Jaguar sales were 81,570. 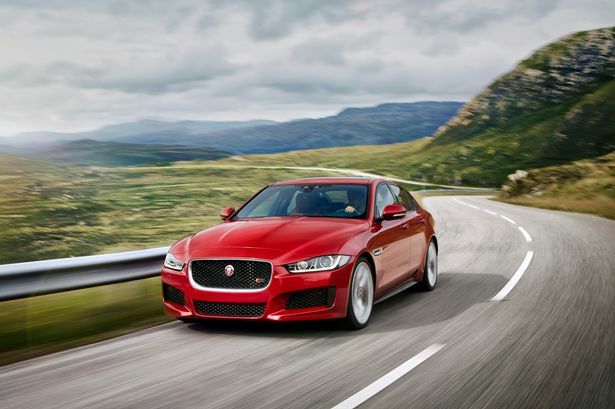 The new sports car, which will go on sale next year, will follow this year’s launch of the Jaguar XE sports saloon, also produced at Lode Lane, which has seen several thousand new jobs created in recent years. The XE will create 1,700 in-house jobs at Solihull, 700 more at parts supplier DHL and well over 2,000 in the supply chain. The plans for the new Jaguar were announced at the Detroit Auto Show, one of the world’s biggest annual motoring events. 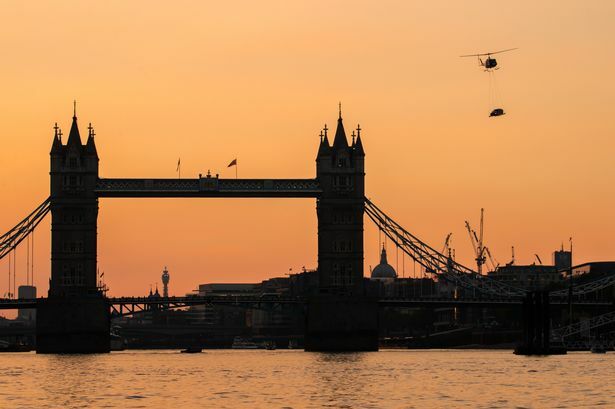 Jaguar Land Rover CEO Ralf Speth said: “Today’s announcements once again demonstrate our commitment to the UK and the advancement of a high-tech, high skilled, manufacturing-led economy. “Jaguar Land Rover is committed to delivering more great products. It is that innovation and relentless quest for new technologies that sets our products apart. To support the introduction of its new aluminium and lightweight technologies Jaguar Land Rover has already invested £1.5 billion. The Lode Lane facility incorporates Europe’s largest aluminium body shop and final assembly hall, collectively the size of 22 football pitches. Applications for the new jobs created by the Jaguar crossover vehicle are now being accepted.